Vaccines are not just for kids. In fact while childhood immunization programmes are well established in most countries - and developing countries are supported in improving access to childhood vaccines - older people are sometimes overlooked. This is in spite of the fact that older people can benefit greatly from a number of vaccines that help to preserve their health and independence. The challenge in raising awareness and uptake of adult immunization is that there has, until now, been a shortage of vocal advocates. It can sometimes seem like adult vaccination an issue for everyone but a priority for nobody: it affects organisations with a stake in health, ageing, chronic disease, social justice, inter-generational solidarity - among many others. 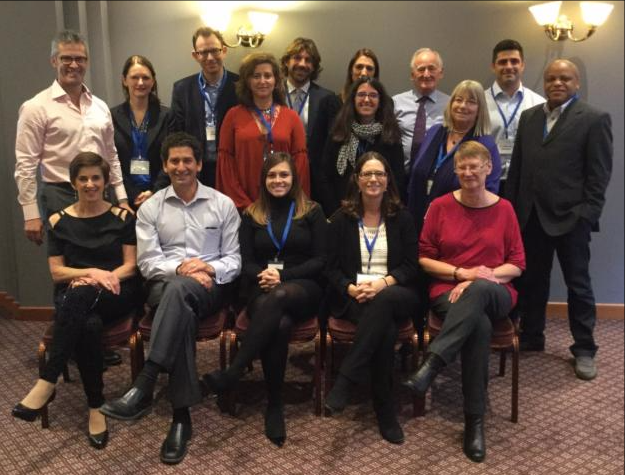 In order to bring together those interested in adult immunization and support them in actively agitating for better immunization services for older people, a broad coalition of academics, healthcare providers, NGOs, media experts and others gathered in Brussels in November 2015 for two Summits: The European Adult Immunization Advocacy NGO Summit and the Adult Immunization Advocacy Champion Summit, convened by the International Federation on Ageing, in collaboration with the Confederation of Meningitis Organisations and Hacettepe University. An adult immunity community was born. Its members explored ways of collaborating and sharing resources, leading to the foundation of the World Coalition on Adult Vaccination. If you are wondering what inspires such a diverse network of organisations and experts to join hands to pursue a shared goal, read below the current work of some of the World Coalition on Adult Vaccination's influential members. People of all ages should be talking more and doing more about getting the vaccinations needed to build healthy communities for all generations. That is the goal of Valuing Vaccines Across the Generations - an awareness campaign that Generations United has launched and supported by Pfizer. This campaign aims to bridge efforts for immunizations within segmented groups, such as infants and older adults, into an intergenerational conversation within families and among different generations. Beginning in the U.S., the campaign will expand to other countries in late in 2016. Culturally relevant materials will be translated for countries outside of the U.S. as the campaign expands abroad. We are beginning by partnering with The Gerontological Society of America and the American Academy of Paediatrics to provide expert content and avenues for distribution. Please visit www.bandAGEofhonor.org or use the hashtag #bandAGEofhonor on Twitter or Facebook to promote the campaign. More information can be found on Generations United's website. Tetanus, diphtheria, pertussis and measles have long been perceived as vaccine preventable diseases that affect children. However, these diseases have been increasingly reported to cause morbidity and mortality in adult populations in recent years. The Need for Life Long Vaccination article published by two members of the World Coalition on Adult Vaccination - Dr. 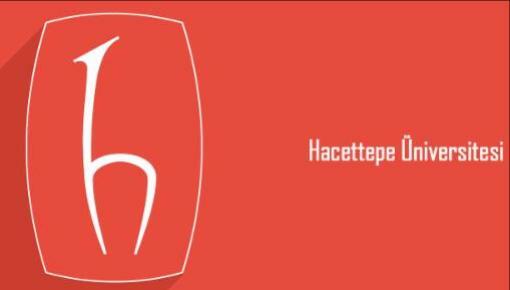 Mine Durusu-Tanriover and Dr. Serhat Unal - aims to document the seropositivity rates and vaccination indication for tetanus, diphtheria, pertussis and measles among adult and older adult patients who were seen as outpatients in Hacettepe University Adult Hospital. The antibody levels of 1303 patients were analyzed and the results were thought-provoking. 65% of the patients had no protection for diphtheria, 69% had no protection for tetanus and 90% of the patients had no protection for pertussis. These very low seropositivity rates confirmed that booster vaccinations for several communicable diseases are required in adult life and the concept of "lifelong vaccination" should be implemented. Every encounter with the patient should be regarded as a chance for a catch-up. 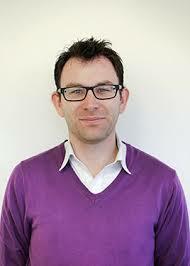 Read the article published in the European Journal of Internal Medicine here. 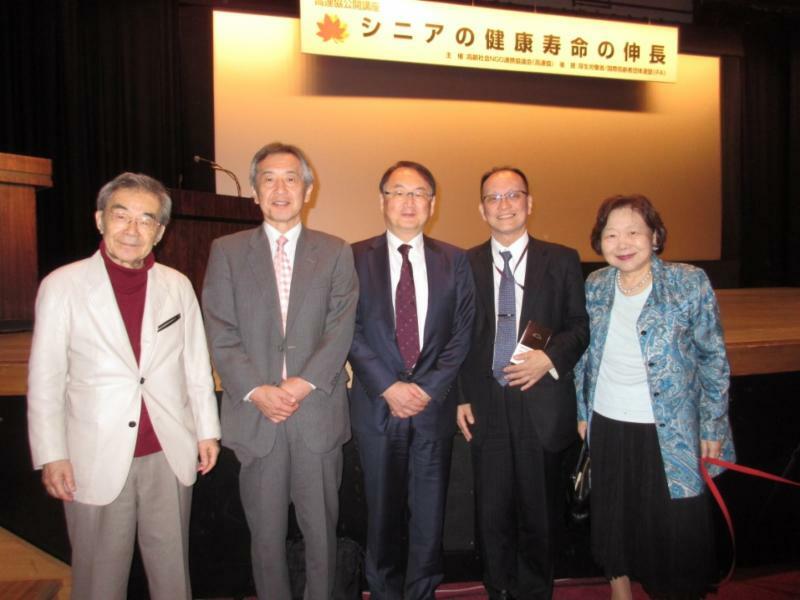 On 13 November 2015, Friends of IFA (FOIFA) and the Japan NGO Council on Ageing (JANCA) convened the Healthy Life Expectancy Meeting in Tokyo, Japan to highlight the importance of Adult immunization among the Japanese ageing community. In the world today, Japan is known to have the highest life expectancy; however, long life with poor health is not a good outcome. Even though Japan has effective health and care policies, older Japanese adults aged 65 years and older are confronted with major health threats such as cancer, arteriosclerosis which can lead to stroke, pneumonia and heart disease making them vulnerable to vaccine-preventable diseases (VPDs). Despite the widespread availability of vaccines, VPDs such as pneumonia and influenza continue to take a heavy toll on the adult population in Japan. The Healthy Life Expectancy meeting with over 300 participants was pivotal in its objective to develop awareness on issues, such as barriers that affect the uptake rates of adult vaccinations, to promote "healthy" life expectancy. Read more about the Healthy Life Expectancy Meeting here. flu vaccination. Influenza has a potential major impact on certain chronic conditions such as heart disease, lung disease and diabetes causing increased risk of serious complications. This increases the likelihood of hospitalization of older adults which has long been associated with a decline in independence and ability to function daily without assistance. On top of this, as a person ages the immune system weakens, declining the effectiveness of the influenza vaccine protecting older adults. This is a serious issue as older adults, who have the highest risk of serious illness or death following an influenza infection, benefit the least from vaccination. Experts have been exploring new ways to protect vulnerable older adults from influenza. 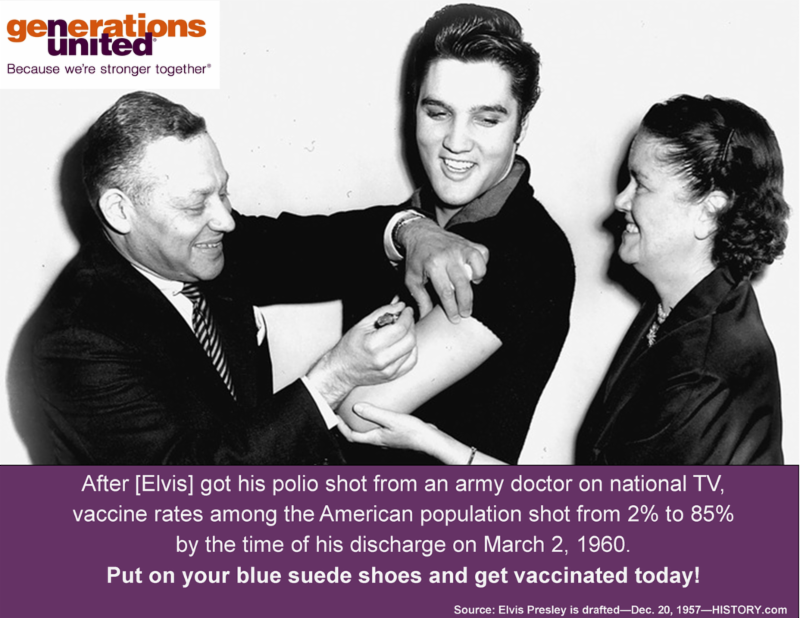 In addition to encouraging everyone 65 years of age and older to receive the vaccine - as it is always better to be vaccinated than to be unprotected - vaccinating other people in the community helps reduce the risk of the disease spreading to those at risk. Learn more about how you can protect older people in your community here. Beliefs persist that infectious diseases are a phenomenon of childhood; however diseases such as meningococcal meningitis and septicaemia, pneumococcal meningitis and pneumonia, and infections such as mumps and measles place a significant burden on individuals of all ages. Maintaining high immunization rates across all age groups is essential to protect the population and while childhood vaccination is well recognized, adult vaccination remains an underused public health strategy. 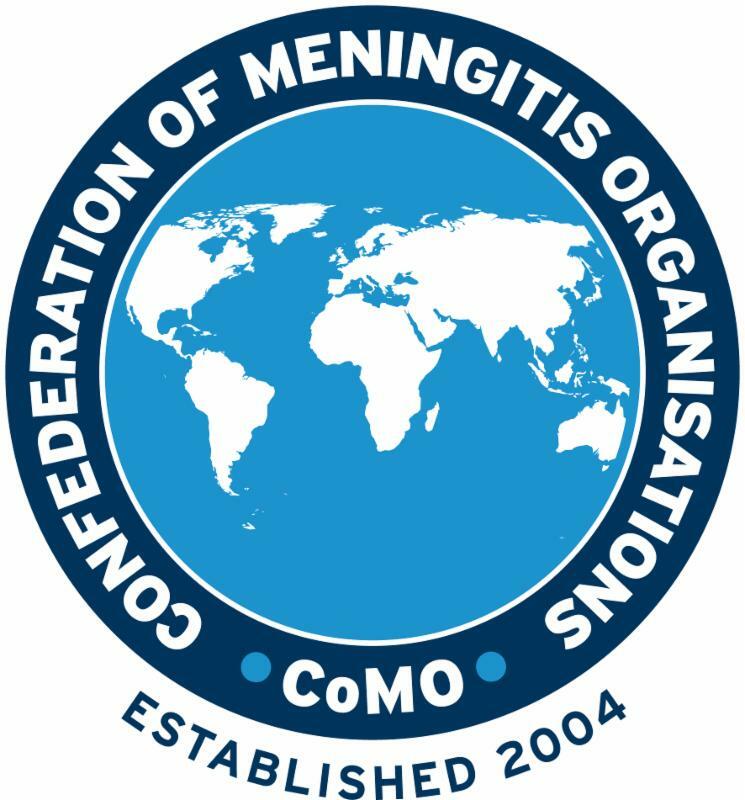 Therefore, CoMO launched its life-course immunization initiative on World Meningitis Day (24 April 2015), during the WHO European Immunization Week, with the aim to remind organizations, healthcare professionals and governments around the world that everyone is at risk of meningitis. Learn more about CoMO Life Course Immunization Initiative here. Immunization programs are key preventative interventions and have contributed, over the last century, in reducing the burden of infectious diseases and decrease related morbidity, mortality and healthcare costs. International and national health authorities have recently renewed their commitment to promote prevention of vaccine-preventable diseases (VPDs) and strengthen immunization programs. To harmonize the immunization strategies between the regions, the Italian Ministry of Health issued the National Immunization Prevention Plan (PNPV). The PNPV is a guidance document for immunization policies intended to be of technical support to regions. 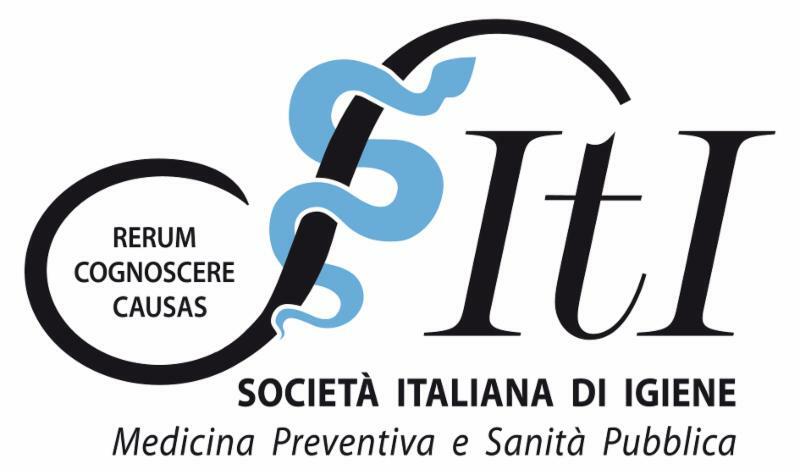 Learn more about Italy's National Immunization Prevention Plan here in the published article by members of the Societa Italiana di Igiene, Medicina Preventiva e Sanita Pubblica and the Italian Ministry of Health. The European Adult Immunisation website aims to highlight developments in adult immunization and to act as a focus for original, multimedia resources designed to improve vaccination uptake. The European Adult Immunization site is now live at http://www.adultimmunisation.eu. ILC-UK is very keen to incorporate the views of anyone whose work relates to vaccination and adult immunization, and to provide a means of sharing new evidence, research and original material. Have infographics or any other material ILC-UK can highlight on the website or on social media. Brazil's Information Campaign on Vaccination, "Now I'm Protected!" In May 2016, the Office of Healthy Aging and Quality of Life of the Rio de Janeiro Government will conduct an information campaign to inform the Brazilian public about adult vaccinations recommended by Brazil's Ministry of Health and Medical Societies of Immunology, Geriatrics and Gerontology. The campaign will focus on vaccines that are part of the national vaccination schedule. The campaign will cover the following vaccine preventable diseases (VPDs): influenza, pneumococcal disease, measles, mumps, rubella, hepatitis b, yellow fever and meningococcal disease and shingles. Learn more about Brazil's vaccination campaign here. 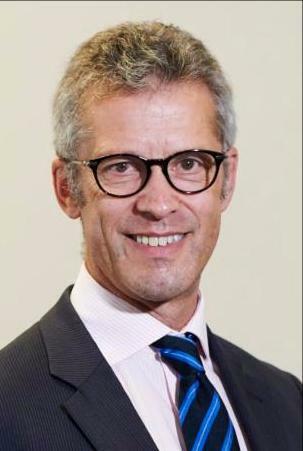 Professor Ian Philp is the Director of the international EASYCare Project for improving lives of older people through better assessment, responding to older adult concerns about their health, independence and well-being. Dr. Philp is proud to support the work of the World Coalition for Adult Vaccination. A global database has been established for the analysis of data about the concerns of older people identified through an EASYCare Health assessment. Enquiry about vaccines uptake is included in the assessment. Working in 44 countries around the world, the EASYCare Project will provide a unique data source about the extent of vaccination uptake by older people. EASYCare Health training programmes with front line health, care and voluntary workers who assist with an EASYCare assessment are being updated to encourage older people to access vaccination. Dr. Philp is a long-standing advocate for increased vaccination uptake by older people, and was a coauthor to an influential review of the evidence base: Michel, J. P., M. Gusmano, et al. (2010). "Vaccination and healthy ageing: How to make life-course vaccination a successful public health strategy." European Geriatric Medicine 1(3): 155-165." Every year, adults in the United States suffer avoidable complications and deaths from diseases that can be prevented by routine immunizations, such as influenza, zoster, and invasive pneumococcal infections. The decline in quality of life and public health, costs several billion dollars in both direct medical expenses and decreased revenue. One reason for the lower vaccination rates is because adult immunization procedures are not routinely integrated in health care practices to ensure adherence and follow up. Vaccine Ambassadors supports the Take a Stand program, which aims to change this scenario by training more healthcare personnel, such as nurses, pharmacists and other legally approved clinical staff, to take a direct role in preventive healthcare by delivering adult vaccinations using standing orders. This initiative by Immunization Action Coalition (IAC) and Pﬁzer Inc. is the first of its kind in the country. National experts offer free half-day workshops to train medical practices in implementing standing orders to deliver adult vaccines routinely. These sessions began in October 2015 and will run through to June 2016 in manylocations across the country. Take a Stand™ also offers one full year of follow-up support to participating practices regularly providing at least one adult vaccine. 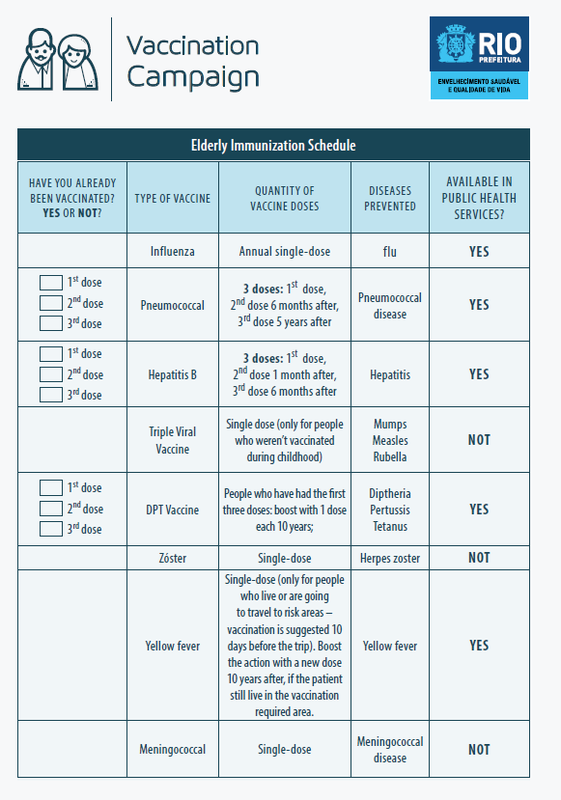 Proven to improve adult immunization rates, standing orders are recommended by the Centers for Disease Control and Prevention (CDC) and the United States Community Preventive Services Task Force. More information about the The Take a Stand program here.